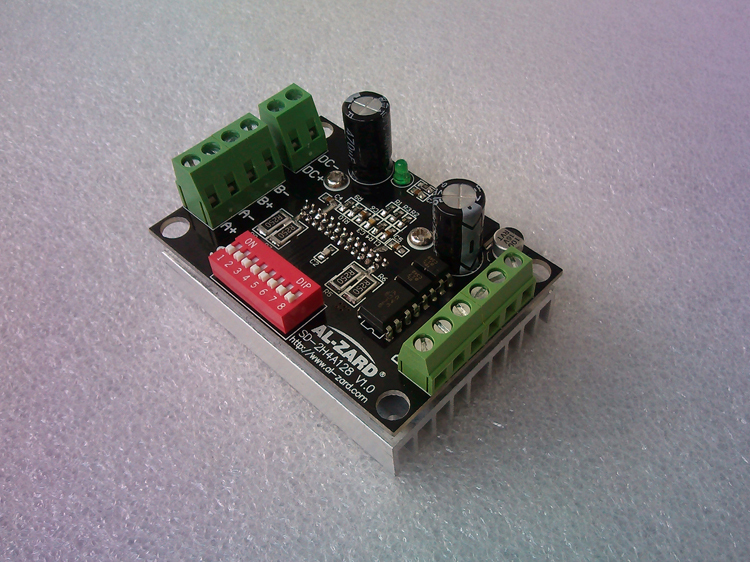 SD-2H4A128It is a high performance multi-subdivision stepper motor driver designed with advanced control technology, which can be used to drive one.individualTwo-phase four-wire stepping motor. 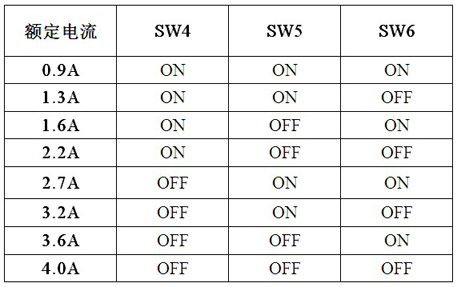 The new current control technology is adopted to realize the accurate control of motor current, effectively reduce the output torque ripple, improve the subdivision accuracy, and reduce the loss of motor by 25%, so as to achieve the effect of reducing the temperature rise of motor. Wider range of voltage and current can meet more application occasions. Continuous current setting function is convenient for adapting 42, 57, or small 86 stepper motors. The control mode is simple, and only three data lines (pulse, direction, +5V) are needed for each axis. The exquisite shape and size are easy to install. 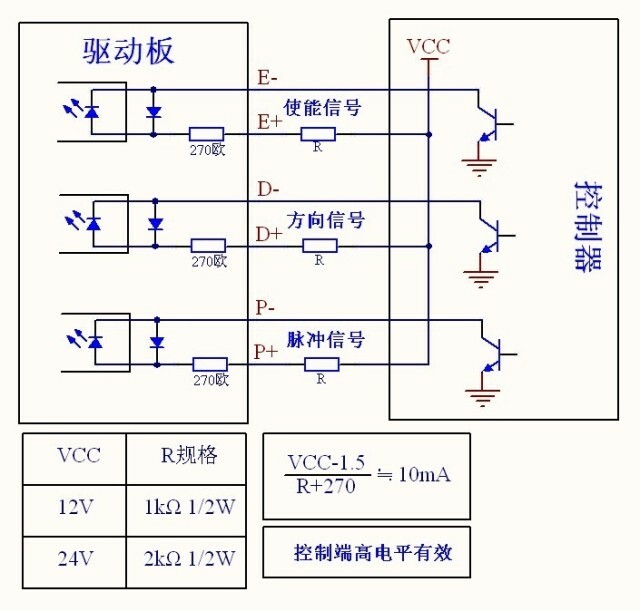 The quality of power supply directly affects the performance of the driver, the ripple size of power supply affects the subdivision accuracy, and the suppression ability of common-mode interference of power supply affects the anti-interference ability of the system. 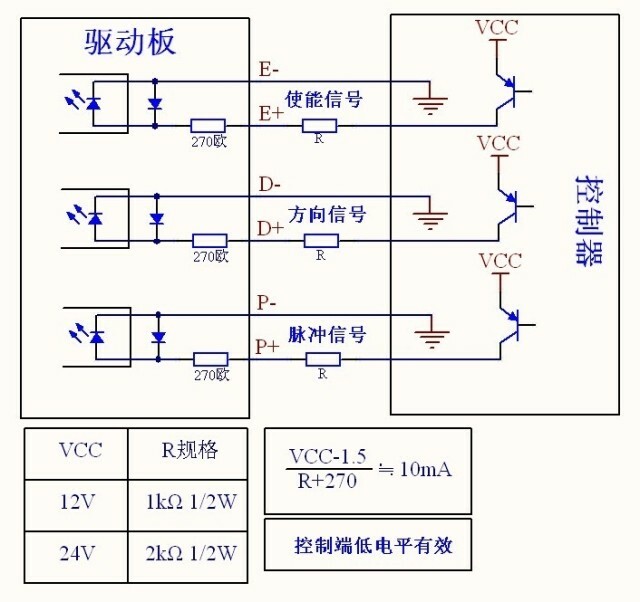 Therefore, users must pay attention to improving the quality of power supply for applications with higher requirements. 1.The eight-bit dial switch sets the subdivision accuracy and the driving current. Special note: Segmentation settings must be completed before power supply. 3. Power input port and motor control port. 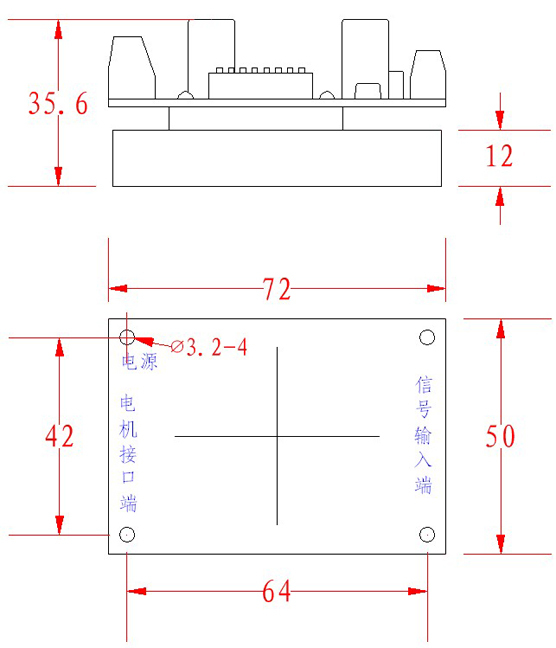 1Before switching on power, please make sure that the connection of stepper motor is not short of phase and good phase. 2When electrified, the interface of stepper motor can not be suspended.